Everything you need from tutorials & documentation for our software, to learning how to create AAA Quality FX from scratch. View tutorials for our software and find the documentation you're looking for. 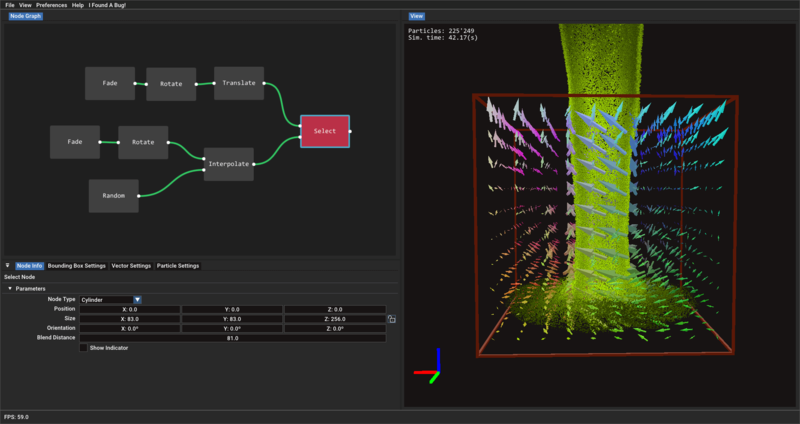 A growing library of tutorials with the core focus of creating real-time VFX from scratch. 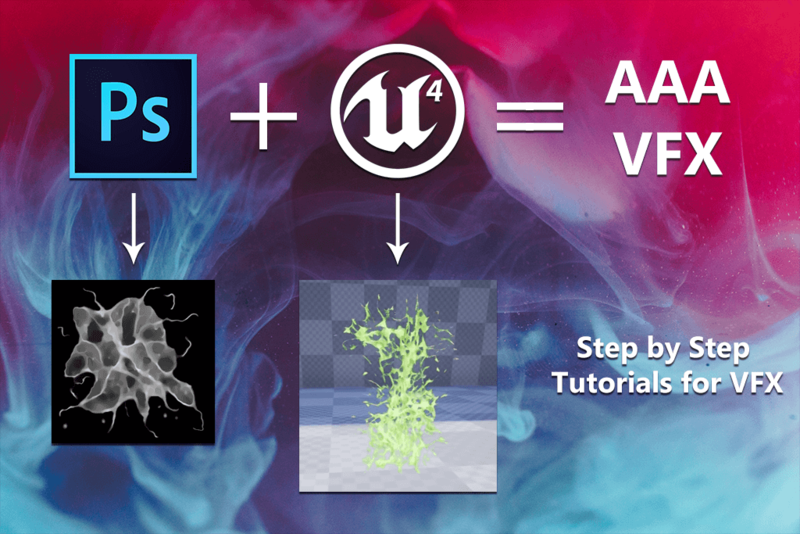 Learn to create everything from textures to particle systems in our AAA VFX tutorials.